Aspen Snowmass is Open and the Skiing is Great! Aspen's early season is being touted as the best in a decade. 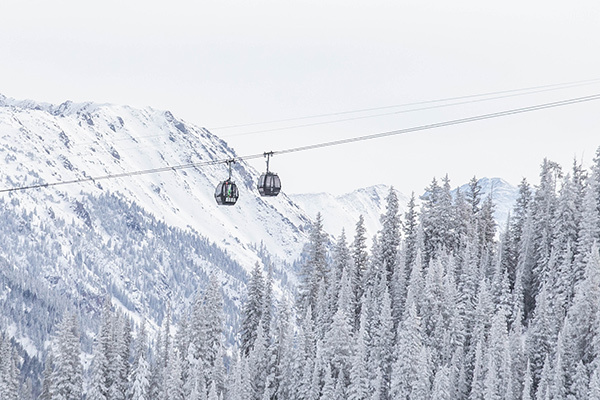 Aspen Mountain opened early on Nov. 17, and Aspen Highlands opened on Dec. 1, the earliest it has opened since 1992! Snowmass opened on time on Nov. 22, and Buttermilk is set to open on Dec. 8. Conditions have been comparable to skiing in the middle of winter, with most of Bell Mountain and Highland Bowl already open. The last storm cycle brought 18 inches to area mountains, and there's more snow in the forecast! To stay up-to-date on ski conditions, vacation rental deals, and other Aspen news, follow us on Instagram, Facebook, or Twitter. 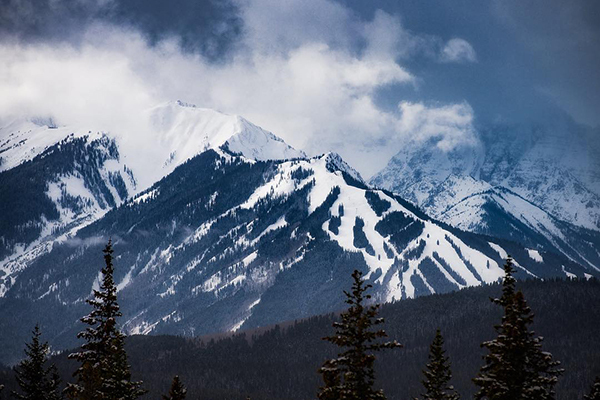 How are Aspen's conditions compared to other ski areas? Snow totals are one measure of good conditions, but some mountains need less snow to ski well. Plus, Aspen Snowmass mountains are less trafficked than other Colorado resorts along Interstate 70. Another key measure of early season skiing conditions is the amount of open terrain. As of Monday, Aspen Mountain, Snowmass and Aspen Highlands have 2,320 acres of open terrain combined. Aspen Mountain is 75% open with 510 acres of 675 acres of terrain and 5 out of 8 lifts open. Aspen Highlands is 67% open with 707 acres of 1,053 acres of terrain and 3 out of 5 lifts open. This includes 200 acres of terrain on Highland Bowl and guaranteed powder skiing as long as temperatures stay low. Snowmass is 34% open with 1,136 acres of 3,339 acres of terrain and 10 out of 20 lifts open. Buttermilk is scheduled to open on Dec. 8. When you compare these stats with other similar mountains, it's clear that Aspen Snowmass has superior skiing during this year's early season. Telluride is 7% open with 11 out of 148 trails open. Park City Mountain Resort is 18% open with 1,430 acres of terrain. 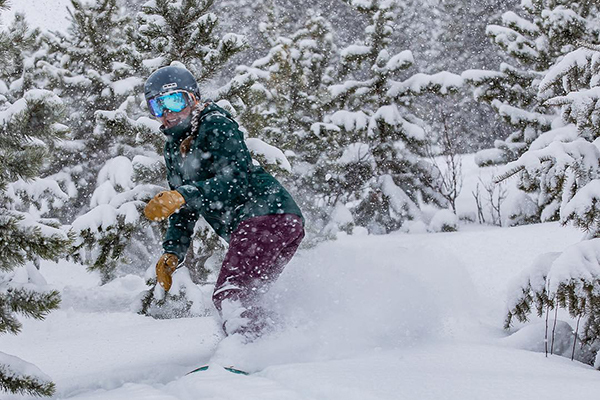 Jackson Hole Mountain Resort is 32% open with 42 out of 129 trails open. 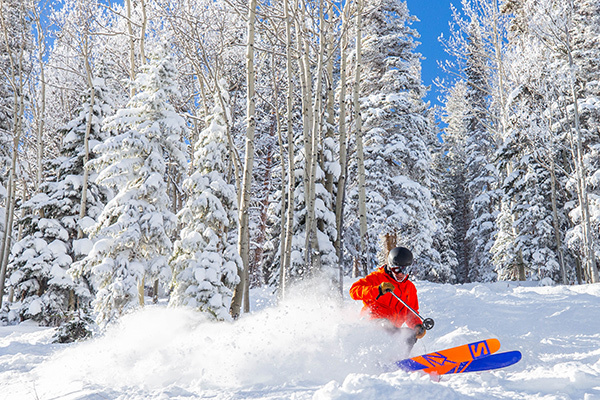 Join us in Aspen, and enjoy all this great snow! Browse our lodging deals here, or search for your perfect vacation rental in our selection of more than 200 condos, hotel rooms, and homes. If you need recommendations on where to stay in Aspen, contact our reservations team here.